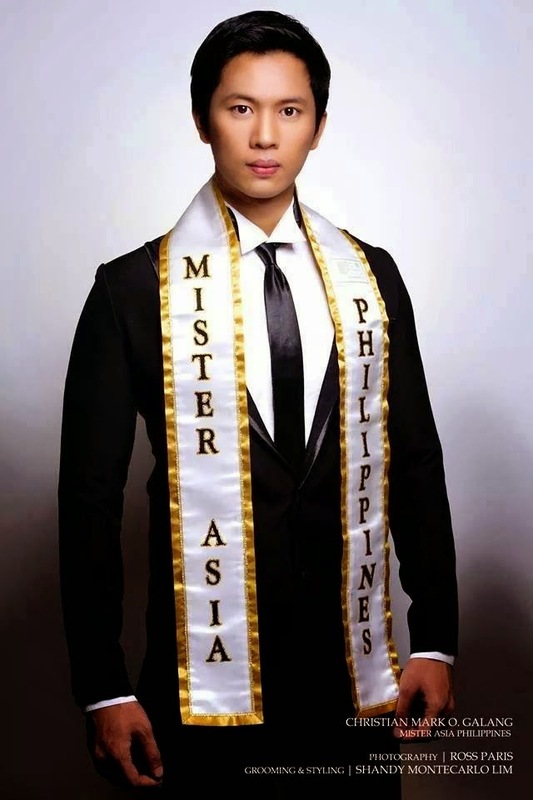 Mister Asia Philippines 2014 Christian Mark Galang represents the country in the Mr. Asia 2014 Contest Finals happening in Kowloon, Hong Kong on October 17, 2014. Galang is a 22-year-old Civil Engineering graduate and a basketball player. 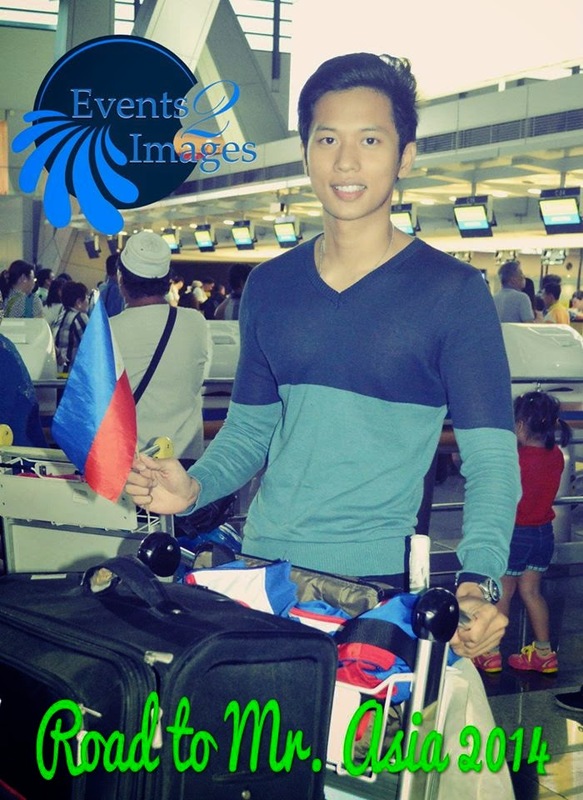 This 6-feet-tall model also participated in Manhunt Philippines 2012. Support Mister Asia Philippines Christian Mark Galang (Contestant #11)! 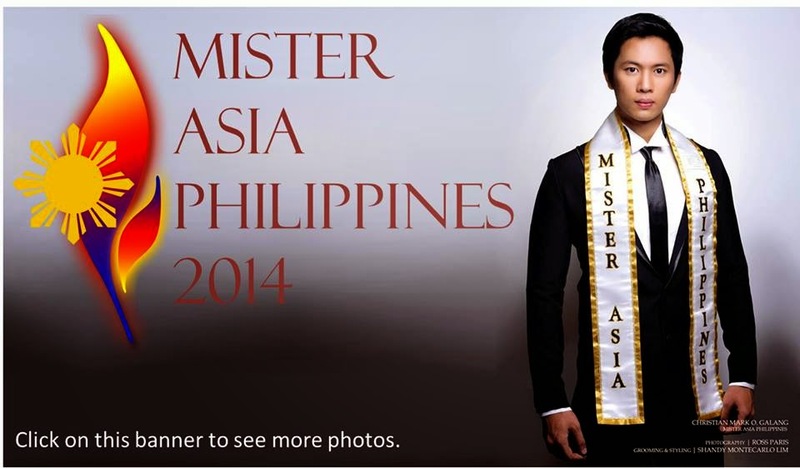 Click the heart icon of Mr. Philippines to vote. 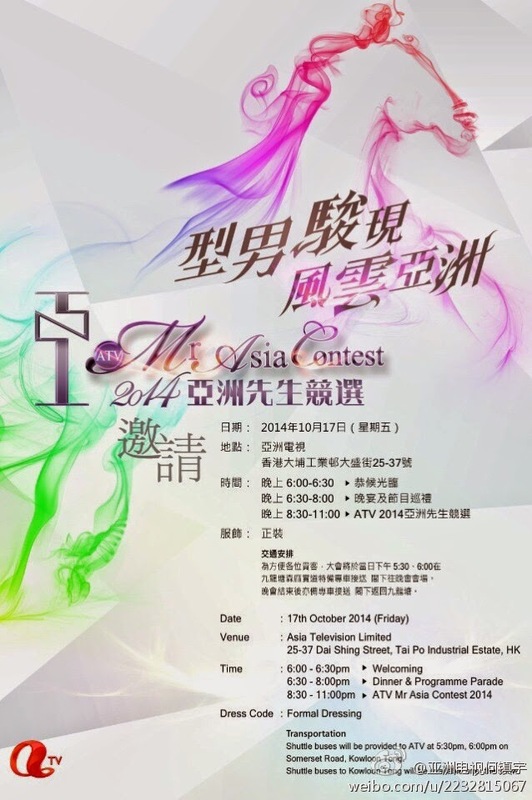 The Mr. Asia 2014 contestants were formally presented in a presscon on September 25, 2014.